Government officials in Germany have notified the European Union of planned changes to the country’s State Treaty on Games of Chance, affirming its intent to drop a controversial vetting plan and limited licensing of sports-betting operators that placed German authorities at odds with the EU’s open-market mandates. 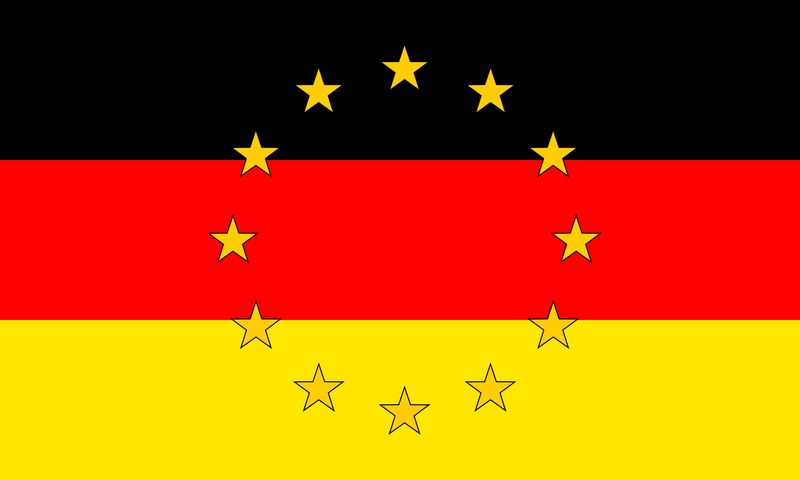 The update, formally titled the “Second State Treaty amending the State Treaty on Games of Chance,” outlines the amendments that are planned to be made to Germany’s 2012 Treaty, which enacted the licensing restrictions. Those licensing restrictions were also ruled, in a separate German-state court case, to be unconstitutional. Quota fixing for sports betting concessions is suspended for the duration of the experimental phase; a selection process  is no longer required. Via a transitional regulation, starting on the entry into force of the Second State Treaty Amendment, all applicants in the concession process that have fulfilled the minimum requirements under the current process will be provisionally given permission to operate. In addition, tasks which were previously the responsibility of the Federal State of Hessen are, at the wish of Hessen, transferred to another federal state. That appears to render the ongoing challenges to the provisional Hessian approvals moot, or at least it will once the announced changes come into effect. Exactly when that will be is undetermined, even if all service providers meeting those minimum requirements can freely accept German customers in the meantime. Germany hopes to have the amendments ratified by the end of 2017, and thus in place for the beginning of 2018. The State Treaty on Games of Chance has envisaged the authorisation of private providers since 1 July 2012; the State betting monopoly has been suspended during a seven-year experimental phase. Restricting the choice through quota-fixing for the concessions is, according to previous Constitutional Court case law, just as compatible with the Constitution as the concession process with a final decision by the Federal Council of Games of Chance [Glücksspielkollegium] as a joint establishment of all the federal states (Bavarian Constitutional Court, decision of 25 September 2015). However, the State Treaty can still not be implemented, because the Hessian Constitutional Courts have postponed the granting of concessions until a decision on the main issue is made at a time that cannot be estimated (Hessian Constitutional Court, decision of 16 October 2015). By partially amending the State Treaty, the overdue regulation of the sports betting market is completed and clarity provided for the providers and participating third parties (payment service providers, media, sporting clubs and associations). At the same time, authorities supervising games of chance are given the possibility to impose a widespread ban on unauthorised offers. This ends the progressive erosion of the rule of law. 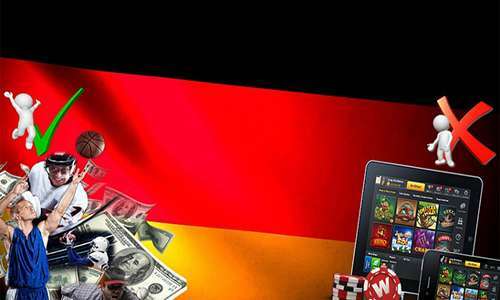 At least 35 sports-betting operators have already received preliminary approval from German gaming regulators. These sites already serve the country’s online market, and could be joined by zones more as preliminary approvals are processed.